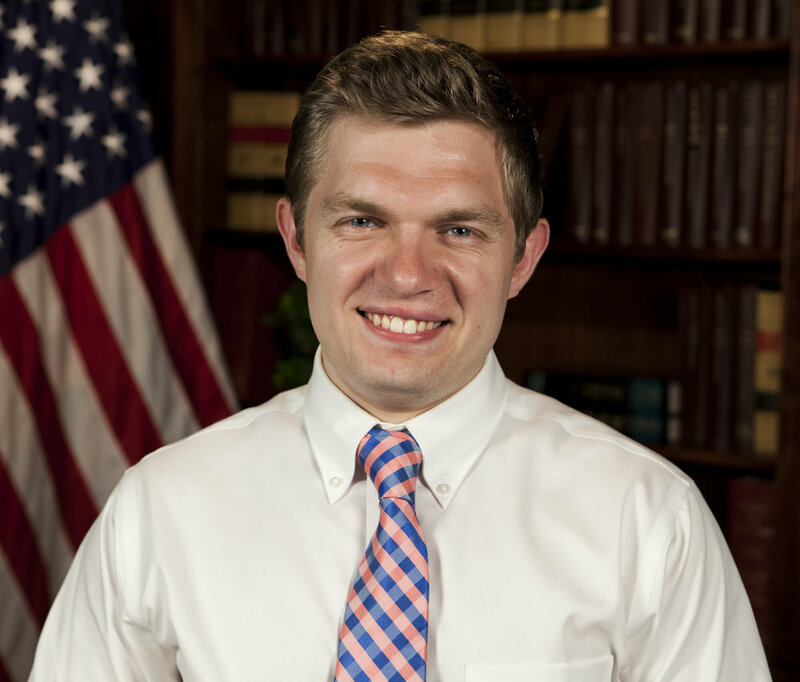 Alex Lange ’13 knows a thing or two about politics. The New Hampshire native currently lives in Washington, D.C. working for the National Republican Congressional Committee (NRCC) in their digital department. He works alongside political campaigns to help grow their online fundraising and advertising, as well as educate them on the benefits of investing in digital politics. His interest in politics began while a student at the University of New Hampshire. In the fall of his first year, he joined the campus radio station and was offered an internship on Kelly Ayotte’s Senate campaign. It was this merging of passions, politics, and communications, that inspired him to (successfully) run for general manager of the station and helped him land a job at the NRCC.